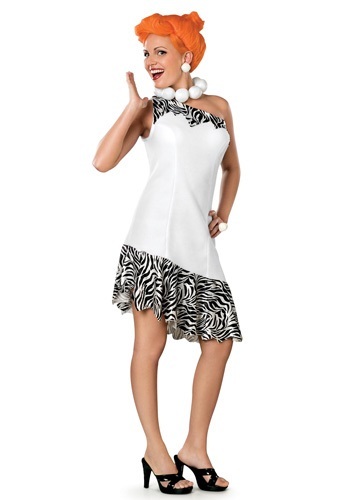 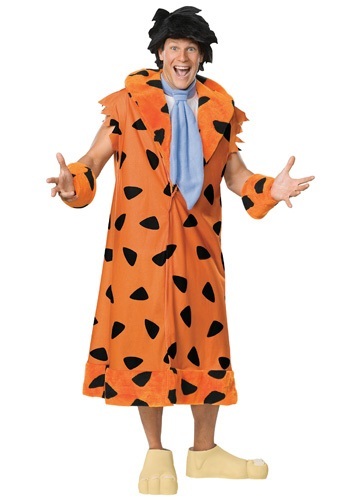 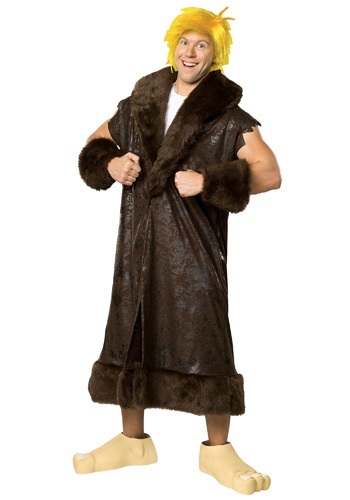 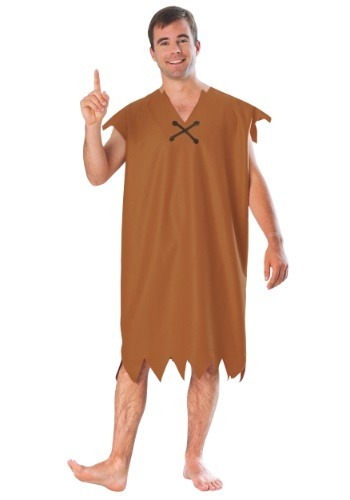 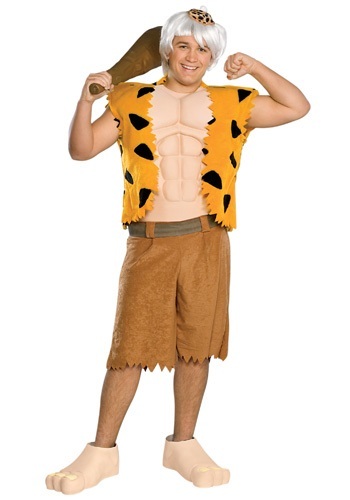 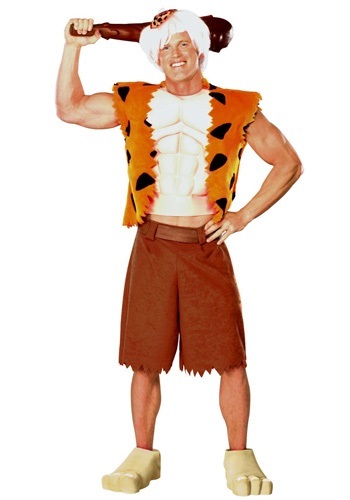 The Flintstones are a family that almost everyone has heard of and when you can dress up as the particular person that you love from that family, you're able to get the most enjoyment out of your night. 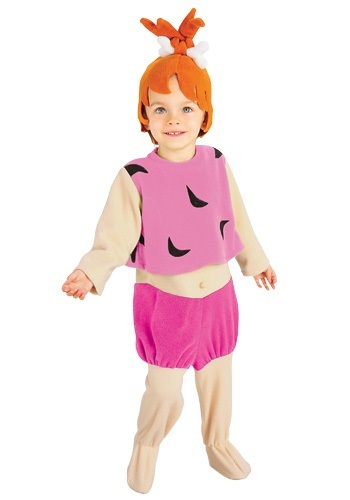 Make it a family costume event and put everyone in costumes from the gang. 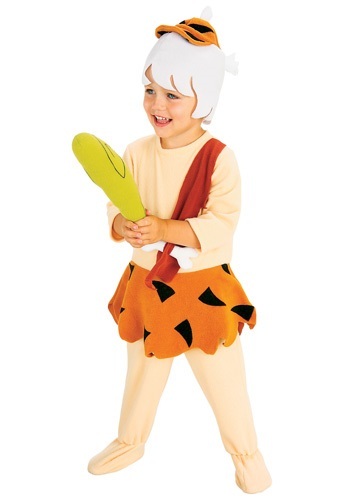 Bam Bam, Pebbles, Barnie, Fred and Wilma are all waiting for you, so which do you think you would be? 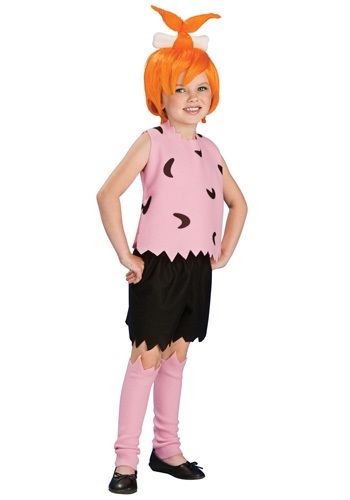 When dressing up a group, have the adults be Fred, Wilma, Barnie and Betty while having the kids be Pebbles and Bam Bam. 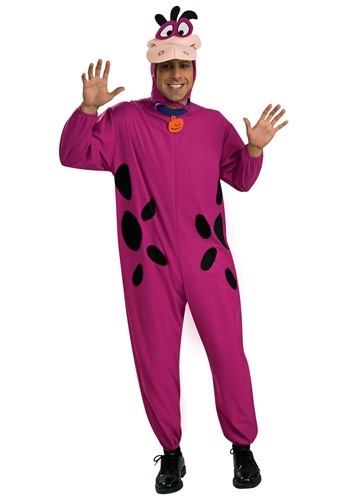 Don't forget the family dog! 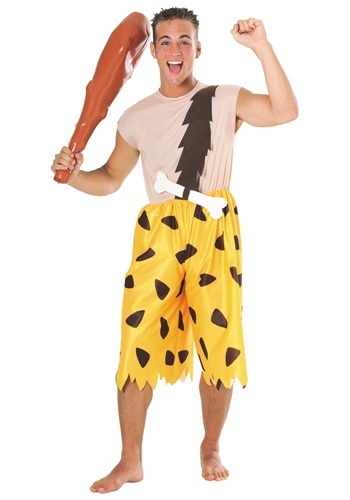 Dino can come along too! 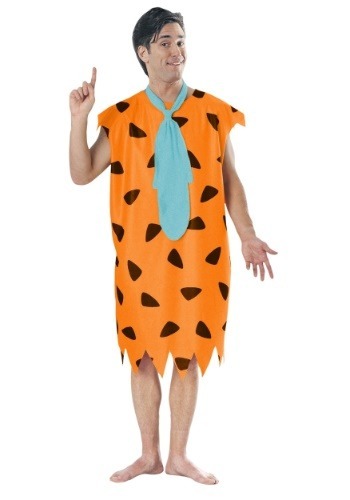 Make it a fun occasion or choose to be one of the characters alone, you might find your mate from the show while you're having a blast. 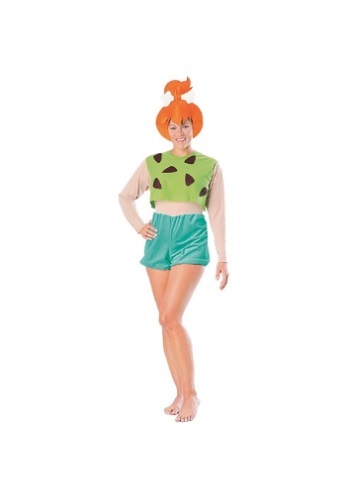 Have fun when you go out and be something that everyone knows what it is when you throw the costume on.